Advertise your organization with our custom printed promotional index cards, ideal for the corporate work place and even schools. 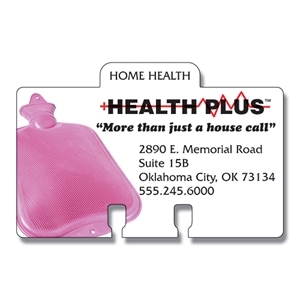 Many people still use these custom index cards to keep track of business contact information. 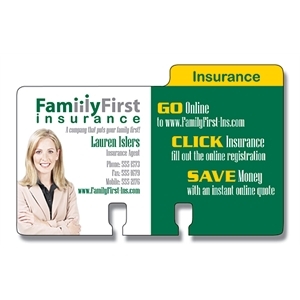 Plastic, durable promotional index cards fit all of your contact information so clients and customers can keep your personalized index card on their desks in full view. 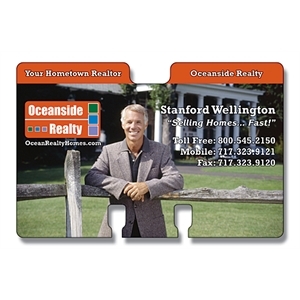 Whenever they need to contact your business, they can quickly flip through and find your custom logo index card! 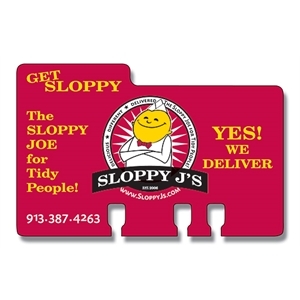 Our promotional index cards come in a large variety of styles and colors so that you can choose a design best suited to your marketing campaign and personalize it with your company name, logo and contact information. 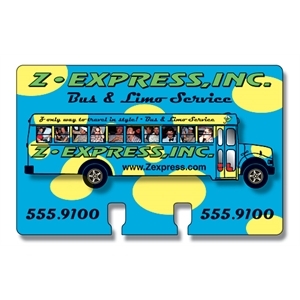 These custom index cards are ideal for handing out at trade shows, or for mailing campaigns!